14th - 16th February 2014. Do you have a site, planning permission or are you thinking of adding an extension to your house or are you a builder or architect? 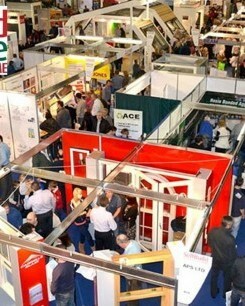 If so you cannot afford to miss the information and advice that will be available at the SelfBuild Show, at the King's Hall Complex, Belfast.